Love the outfit!! 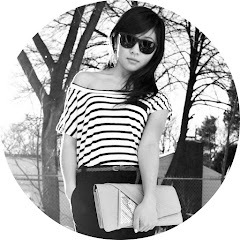 Also just started following you and love your blog! Great Outfit! I just found your blog and think you are great!